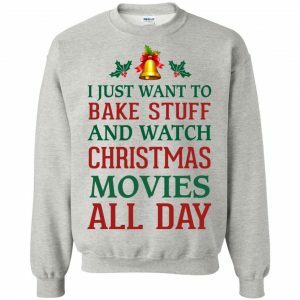 Choose an optionG180 Gildan Crewneck Pullover Sweatshirt 8 oz. 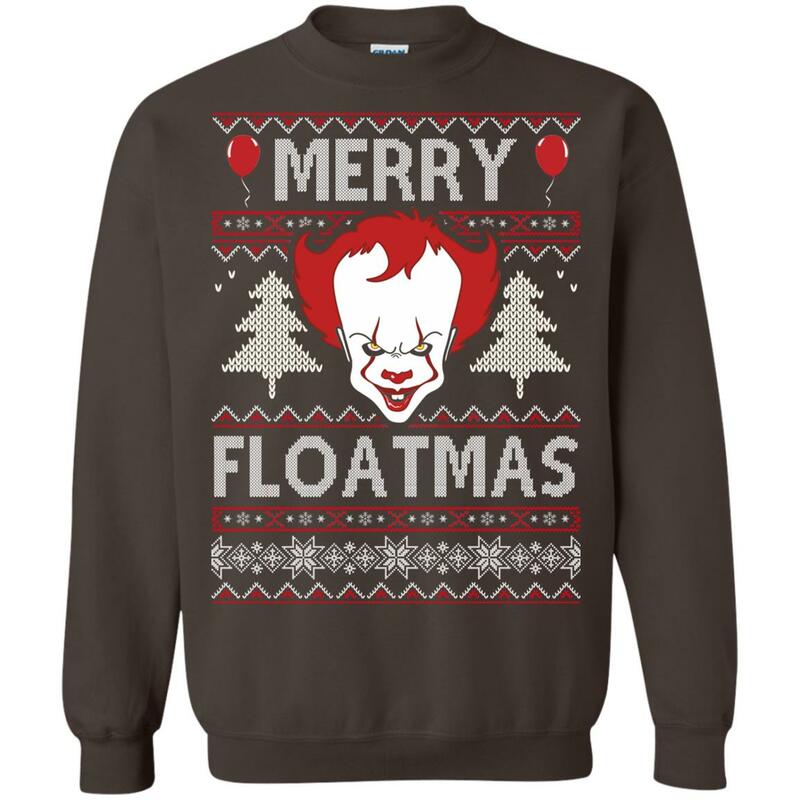 IT Pennywise Merry Floatmas Christmas Sweater. IT, also known as Pennywise the Dancing Clown or Bob Gray, is the title character of Stephen King’s 1986 horror novel It. Are you love this movies or this Character? 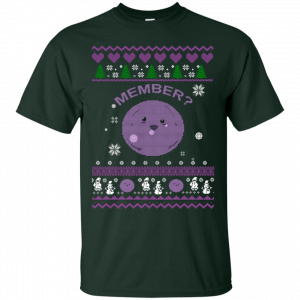 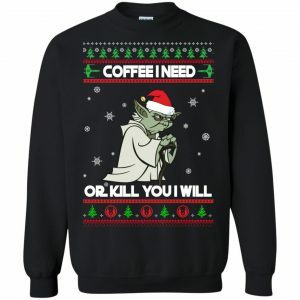 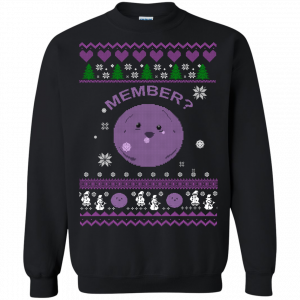 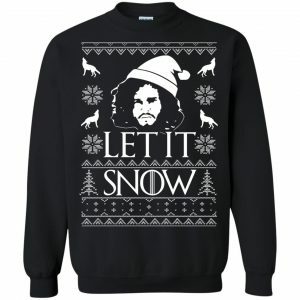 Get this Christmas sweater for this holiday.